"Oh great, the Blackhawks fans are here." Every woman in the locker room before our beginner ice hockey class paused when someone said this. "Wait, aren't we fans too," we asked? "You know what I mean," she said. "The fans." We got it. She meant the fans that were here just as spectators. 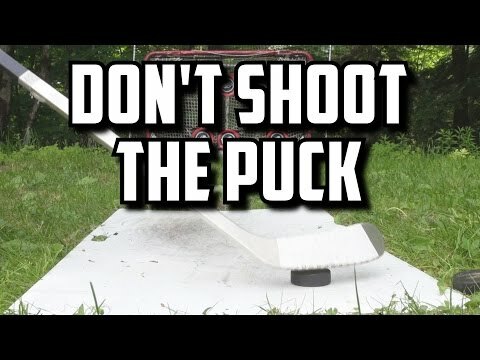 The best advice I heard: DON'T shoot the puck!